Considered to be one of the foremost experts in his field, Richard has advised top athletes, Olympic teams and international sporting federations. He has been a post-graduate lecturer in the areas of pain management, health and athletic development for almost two decades, and consults to leading companies on stress resilience, employee engagement and productivity. 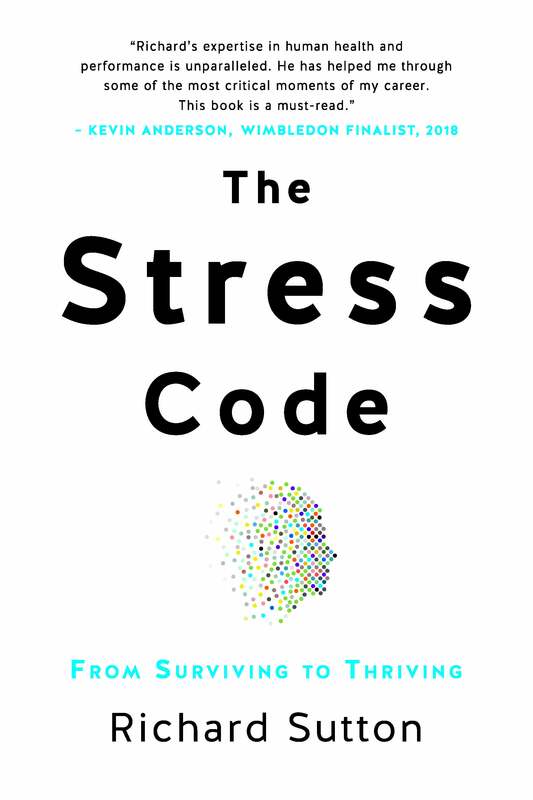 This book illustrates how stress impacts all facets of our lives and is having devastating effects on the global economy. Stress is both good and bad for you. Small, appropriately timed doses ignite success, help us overcome challenges and grow; but in excess, stress breaks us down. Stress on an ongoing basis is one of the biggest challenges faced by the human race. Negative effects include reduced productivity, ill health and an increased burden on healthcare systems around the world. Research has revealed that stress can destabilise our DNA, leading to the increase in many of the diseases we are grappling with. In short bursts, stress can be very positive, offering tremendous potential to grow, break personal barriers and excel. Richard Sutton is a health and performance educator and consultant. Richard has advised top athletes, Olympic teams and international sporting federations, and is currently working with the tennis player Maria Sharapova. He has lectured on a post-graduate level and consults to leading companies on stress resilience, employee engagement and productivity. Richard divides his time between the United States and Johannesburg.